Earlier this year I wrote on the four indispensable qualities of a leader. When I asked my friend Nick Takiyama to draw this diagram I had sketched on my white board for me I loved the end product. The area of overlap could have been much larger. The area representing humility could have covered more ground and allowed for more people to fit into the model. But it doesn't. The number of leaders who hold all four of these qualities is quite small (please note: I'm not saying I hold all four). 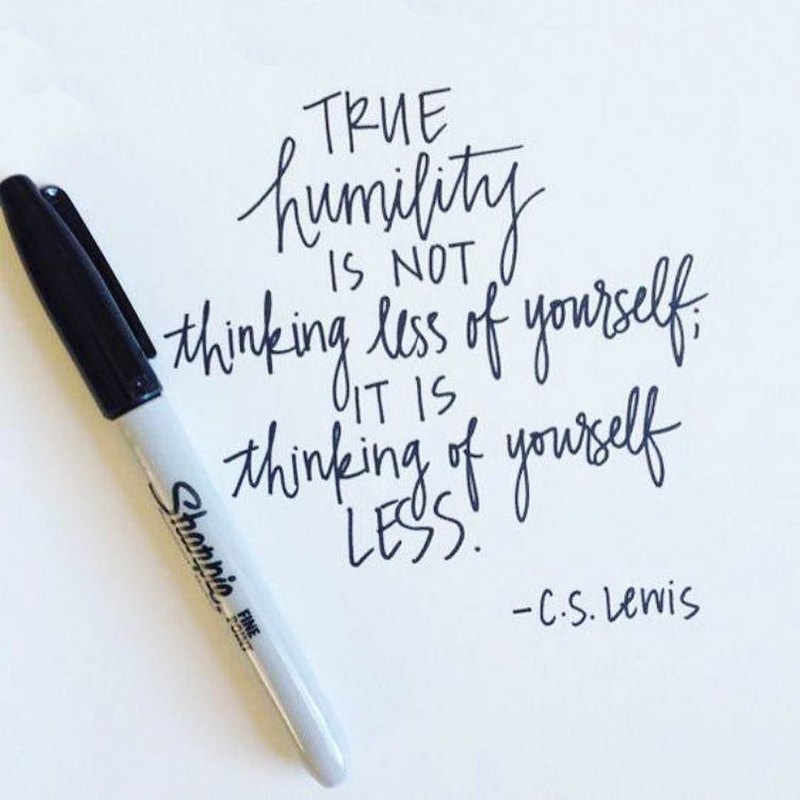 There are a handful of people that I can think of that truly posses the quality of humility in leadership along with the other three. When you've met someone who possesses all four you don't forget them. 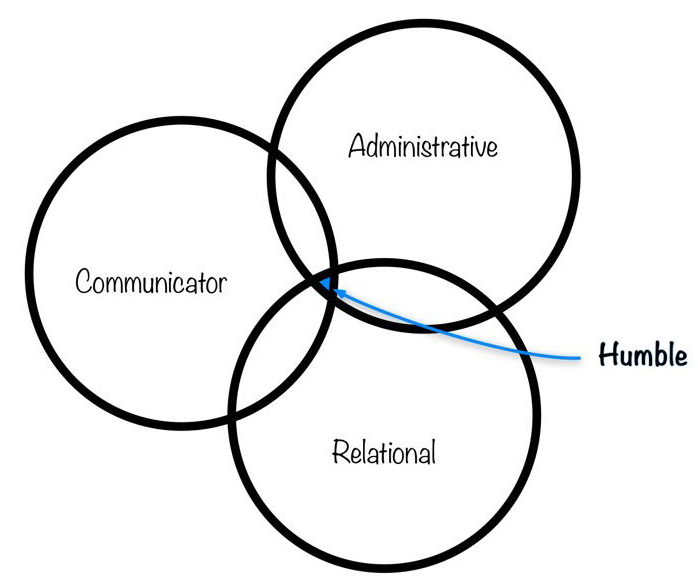 Let me share how you might know you're talking with a person who has all four. When you leave the conversation with a humble person you feel better about yourself. In my experience, humble people ask provoking, thoughtful and meaningful questions. They want to truly understand what is occurring in your life. They care more about knowing what is happening in your life than talking about themselves. This is another key factor. I've found that humble talk about themselves way less. They are not quick to tell you how amazing they are. They are not quick to talk about how big their church is. They are not quick to talk about all the things they've accomplished in the last five years. When you're sitting with them, you probably know the answers to some of these subjects but they are not likely to start the conversation in that direction. About a year ago I met another man who possesses all these qualities. 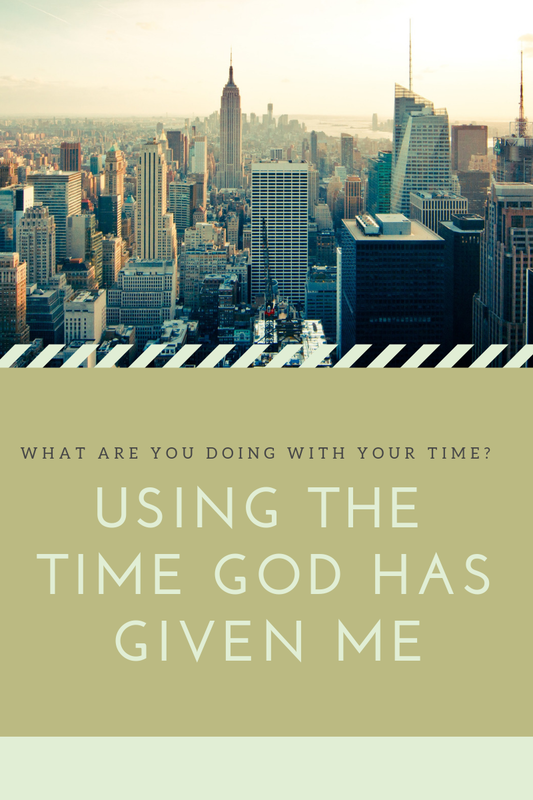 God has called us both to full-time, vocational, ministry. He has served at some great churches, done some great things for the Lord and is well known. When I met him he was so encouraging. He took me to breakfast and it was getting a shot of encouragement right in the arm. He shared ideas that I could considered, he asking thoughtful questions about the new church I was serving in. 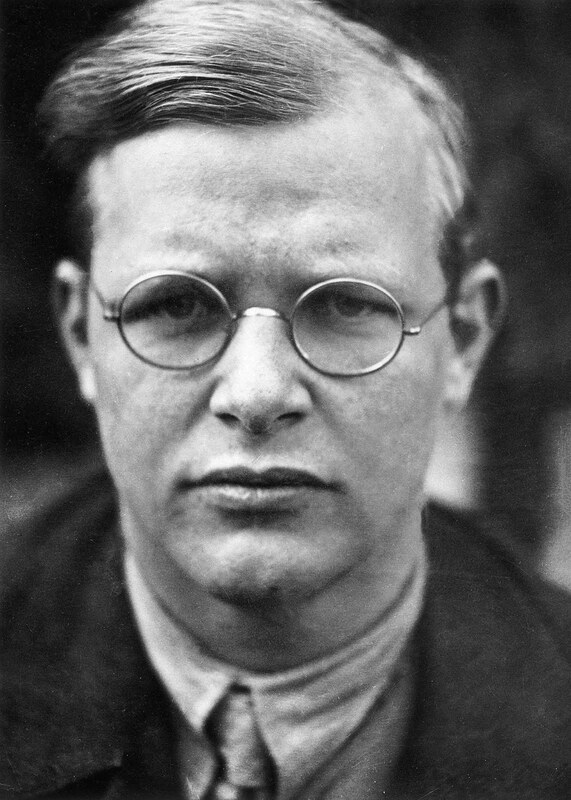 He gave me principles to implement that would help our church reach more people for Jesus. When I left that breakfast I felt so encouraged! Part of the reason I think humble people make others feel encouraged is because they don't want the spot light on them. It's not that humble people don't think about themselves, it's just that they think about theirselves less. Humble think about themselves, they have just learned to think about themselves less. They don't think they are stupid or worthless. They know their value. They know they are created by God and have a purpose on this world. Their purpose is to help more people know what God created them for. I'm reminded of the life of Moses as this stage in the conversation. Moses was born in Egypt. His parents are Jewish. Pharaoh made an edict that all Jewish, male, babies were to be killed. God spared Moses life and he was raised in the home of Pharaoh (that is a turn of events!). Moses received a great training, had all this privilege but never forgot his roots. After killing a man, he lived in the desert for forty years. Then God called Moses to lead the Israelites out of Egypt and to the promised land. 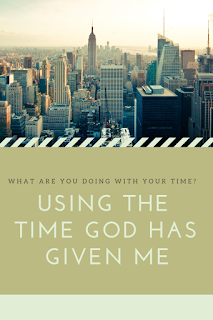 Moses spent time with God. Moses listened to God. Moses didn't make it about him. Moses longed for point the glory to God. God's word tells us that Moses was "Now Moses was a very humble man, more humble than anyone else on the face of the earth." (Numbers 12:3). I don't think Moses wrote that line. Part of being a humble person means the focus is not on you. The concern is with helping others. The concern is with a greater cause, something that will leave a legacy for years to come. When I share about the guy who took me to breakfast and Moses there is a common thread: Humble people build others up. Moses invested his life in many leaders but one in particular. Moses spent time with Joshua and built him up. There are countless leaders who've invested in my life in the last two decades. Brett drove 30-40 mins to pick me up so I could go to church with him. Doug spent time with me at lunch so I could improve my preaching. Bill taught me about time management and putting my family first. Rod spent time with me working on sermons. Mark cared about me as a father and leader. These are just some people who stick out to me while I'm writing this. Who can you start building up? This is a question I constantly ask myself. I am getting older (some of you are laughing) but I want this to be a priority to my life now. For almost a decade I was blessed to work with students. Our goal was to always build them up. Now that I work primarily with adults I want to do the same. I want to build others. I want people to leave feeling care for. This whole post started because of Silvio. Silvio took me to lunch and we wrote this on a napkin. Silvio falls into the category of humility. He leads a large company, serves faithfully in the local church, spends time with his family, and cared enough to help a young campus pastor. It was July of 1961 and the 38 members of the Green Bay Packers football team were gathered together for the first day of training camp. The previous season had ended with a heartbreaking defeat, late in the 4th quarter, to the Philadelphia Eagles. The Green Bay players had been thinking about this brutal loss for the entire off-season. Now training camp had arrived and it was time to get to work. There were players in that locker room who probably thought their coach was crazy. These players were some of the best in the world. Think about what Vince Lombardi did for the Packers. How would you respond if that was done for you spiritually? In my opinion the church can loose it’s focus. For the last year, our church has been working hard at getting laser focused. Very few people have experienced a clear pathway to spiritual maturity. In fact, the path to God is not always a straight line. Believers experience twists and turns, confusion and frustration, joy and fulfillment. When people go to the gym they hire a trainer to help them accomplish their goals. People seek the advice of a financial planner to help them get to their desired location. The roadmap for Coastline is intended to do the same for each of us. 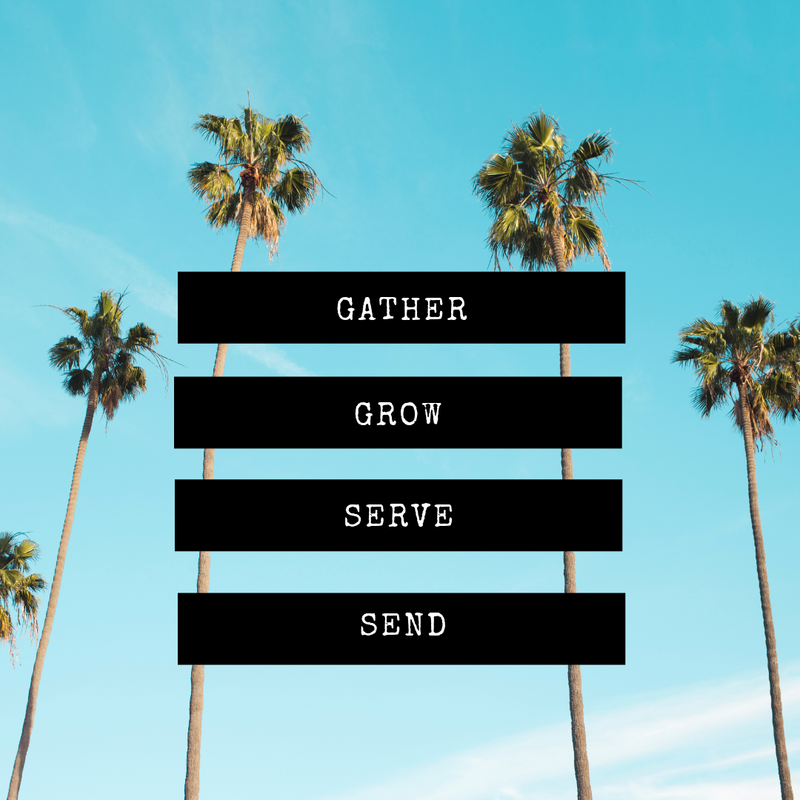 It involves four steps that we will look at: gather, grow, serve, and send. The early church once met in the synagogue because following Jesus was a fulfillment of their Jewish heritage. They found the hope in the coming Messiah just like many of us have found. Men and women found the truth in God’s word and it gave them direction in following God. We gather just like the early church did. We gather in a different location than a synagogue but we still gather. This gathering is an easy first step for many people who are curious about Jesus. This gathering is a safe place for broken people of all ages and stages of life to find Jesus. 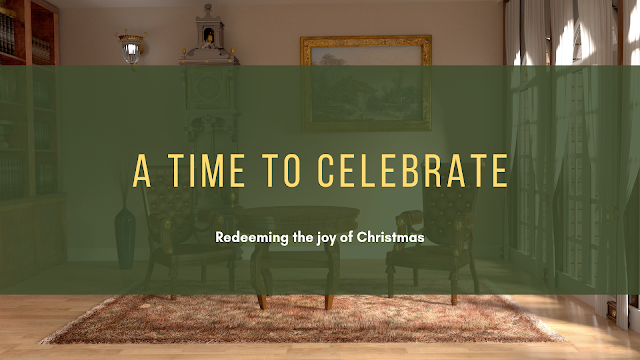 This gathering has an invisible sign outside that says, “everyone is welcome.” This gathering has an invisible sign outside that says, “come as you are.” This gathering has a warmth and comfort to it that people are longing to find. When we gather here we do so to learn from God’s word, to praise Him, to turn our attention to heavenly things and understand His goodness. We long to be a church that unchurched people love to attend. Did you know it’s Biblical for people who meet Jesus to bring their friends to meet Jesus also? The first thing Andrew did was find his brother Simon and bring him to Jesus. Who can you bring to meet Jesus? It’s Biblical to help people find Jesus. We’re not looking to be the biggest church, we’re just trying to help more people find the hope, love, compassion, and salvation we’ve found in Jesus. There are people who are looking for the coming Messiah just like these men were. We’re going to use the same message the early church used. The method might be different, but the message hasn’t changed. The focal point of growing is doing life with other people. There is a devotion to the teaching of God’s word. There is a commitment to spending time with other believers and growing in prayer. These are some basic components of growing in Jesus. We live in a time of increasing Biblical illiteracy and being involved in a small group is a way to combat this. Groups help you open your Bible on a regular basis. Groups give you a safe place to share prayer requests with trusted individuals. I believe, with my whole heart, that if you will commit to being in a group for ten weeks it will change your life forever. Your marriage will be stronger, you faith will be stronger, your passion for Jesus will grow, and your confidence in Scripture will increase because you are going to know God more! People gain confidence in God and His truth by studying His word with others. I’ve been following Jesus for over eighteen years now. The first group I was in was a men’s group who really shaped my faith as a young man. Those men taught me about prayer and Scripture memorization; they shaped my future for Jesus. When I got married, Charity and I attended a small group focused on marriage. It was refreshing learning from couples who had been married for ten, twenty and thirty years. I can still hear those couples saying, “You guys could be our kids.” And we needed to learn from them. Jesus spoke of His eternal Kingdom when a mother asked that her two sons sit on the right and left. It seems this happens frequently, we have half the information but what all the benefits. God had already determined who would sit at the right and left of Jesus, it wasn’t a debate. Jesus needed to remind His own disciples that He is a servant. 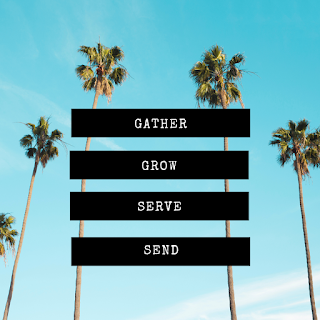 For you and I, serving is the next logical step in growing in our faith. When I was a young man and had been attending church for a few years I began serving. I began serving in a classroom full of four year olds. It was a joy! I had so much fun serving those kids. They gravitated to me and I learned about the love of God. Their kindness and acceptance began to transform a former drug dealer. Serving taught me more about the love of God than I think I taught anyone. You might wonder why we want to see people serve. First, we think it’s Biblical. Second we are a non-profit. Third, we think you will find fulfillment in life when you serve others. Fourth, we think God created you to serve others. Jesus gave the disciples a clear direction on what to do. After saying these words, Jesus ascended to heaven. Let’s talk about a realistic plan of action for those of you who are ready to be sent. I’m aware that not everyone will grow to this point in their spiritual growth, in fact, I recently heard that 90% of Christians will never share their faith. Ninety percent of people won’t share the hope that changed their life. Let’s look more at what Jesus instructed. Jerusalem was the center for many of these men. Jesus was essentially saying, “Start right here. Start right where you are at.” I give you the same encouragement today. Start sharing the love of Jesus with those closest to you. Start in your neighborhood, your home, your work place or your school. You don’t have to be a trained evangelist to share your faith. But the hope is that since you’ve been gathering, God is working in you. Your small group has helped you grow in your faith. Through serving you’re looking more like Jesus. Now you can confidently be sent to tell others about Jesus. Once you’ve shared the love of Jesus with those closest to you we want to see people start serving in our community. From there we long to see people invest more into helping people find and follow Jesus. We have a handful of mission partners who are in the state of California. After this, we’d love to see people go global. We’d love to see every person get on a plane once every five years to serve the world. This follows the progression Jesus gave us in Acts 1:8. Finally, when we think about being sent, God might do something a little more. We want to be a church that plants churches. We are praying that in three to five years God will let us plant a church somewhere in Ventura County. We don’t have all the details. We don’t have a plan. But we have a vision and a passion. We long to find more people with the Coastline DNA who can be sent to start healthy churches. We long to see Ventura County have more healthy churches who are focused on teaching God’s word. When we think about a pathway to spiritual maturity, this is a life long commitment. Following Jesus will be the best commitment a person can make. Think back to the locker room talk Vince Lombardi had. He took professional players though the basics and they won. Let’s focus on the basics so we can grow in our faith. The path to growth is not like McDonalds. The path to growth is a lifelong process. This is why I want you to commit to a life of spiritual growth. 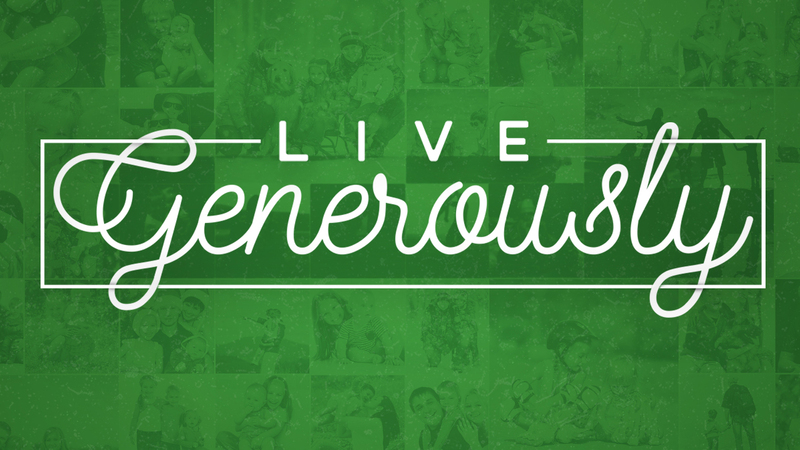 Commit to a life of looking and smelling more like Jesus. This might take a while. It might be slower or faster than you thought. It might be harder or easier at times. You might hit road blocks. But don’t quit. Two years ago Time Magazine published a story about an incredible mountaineer. 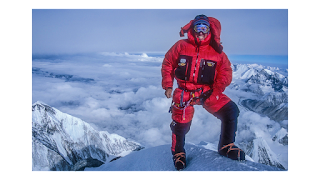 Ed Viesturs is widely regarded as this country’s foremost high-altitude mountaineer. Ed has summited Mount Everest seven times. He didn’t accomplish this feat until his third try in 1990. He had made it close before that but had to turn around, 300 feet from the summit, due to grueling weather conditions. Many climbers would have pushed on, facing the possibility of death, but not Ed. He is known as a conservative climber who understands that climbing is a round trip. For Ed, the mountain is the final authority in his decision making process. Who is the final authority in your decision making process? What is the main authority in your life? Is your main authority local government; maybe the police or other law enforcement? Is your boss at work your final authority? Maybe you live with your parents and you look to them as your final authority. We each have different authorities we listen to and focus on. In face there are some aspects of our life that each of us have allowed to control our actions at times. Let’s just look at five different authorities people turn to when making decisions in their life. Emotion- The first source you allow to guide your decision making process is your emotions. God wants to speak to your heart. He loves your emotions, in fact it was He who created them. It is good to be in touch with your emotions. Think about a time in your life when you had a “good feeling about this” and it came out to be true. Your emotions were right in directing your heart. On the other hand, your emotions can be misleading. 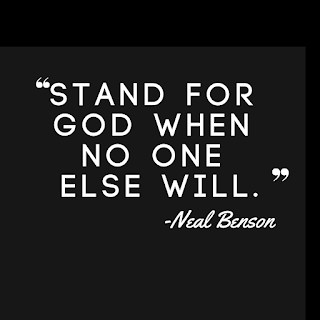 People have come to speak with me before and said something like: “Neal, I don’t feel God in my life right now.” Good thing God isn’t a feeling. Just because you don’t feel God, that doesn’t mean He doesn’t exist. God is an eternal being. Emotions can be misleading in your life and take you places you never wanted to go. Invite God to speak to you through your emotions but don’t let them be the final authority in your life. Experience- The next source of authority is past experiences. The best way to describe experience is information that comes from a direct encounter, participation or observation you’ve made. If you’re a Christian, you should expect to encounter God in your life. God will use your experience to open doors and shut doors in your life. The longer you walk with Him, the more data points you will have on your experiences with Him. But experience, like emotion, can be deceptive. Some people try to manipulate God based on their past experiences. It can easy to think that if God worked one way in your past that He will always work in that same way for your future. But you can encounter a situation where God doesn’t in the exact same way because He is teaching you something new. If your experiences are contrary to the word of God, then the Bible needs to win as the final authority. Reason- God wants you to use the mind He’s given you. God has given you the ability to think critically, reason with others, solve problems and make wise decisions. Whether you’re a believer or not, He has endowed you with this ability. Your abilities in this area are by no means perfect, but God desires for you to be reasonable. As with emotion and experience, reason is not perfect. There are times when you misinterpret or misunderstand data. Think of a time you thought you had all the information to make a smart decision but you didn’t, and it turned out poorly. You can never have all the information, therefore you cannot allow reason to be the main authority in your life. Google- Let’s move the fourth authority on our list. She always is right. She tells me how to get places. She never backtalks to me. You know who I’m talking about, right? I’m talking about Siri or the internet. The internet is the last source of authority we allow to direct us. When was the last time you were with someone and you ran into a problem where you didn’t know the answer? Maybe you were talking about a recent story and wanted to fact check it. One of you most likely went straight to Google to find the answer. The internet is a great source of information but we all know you can’t believe everything you read online. The Bible needs to be the ultimate authority in your life. When we look at these five different sources of authority, they are all good. God gave us emotion, experience and reason to help us process what comes at us in life and the internet is a helpful tool, but we can never allow these top four to be the final authority. If you’ve found yourself relying on any of these more than on God’s word, look at Psalm 119 and see why it might be time for a change. This Summer our church decided to focus on prayer. Prayer is the unholy connecting with the Holy. 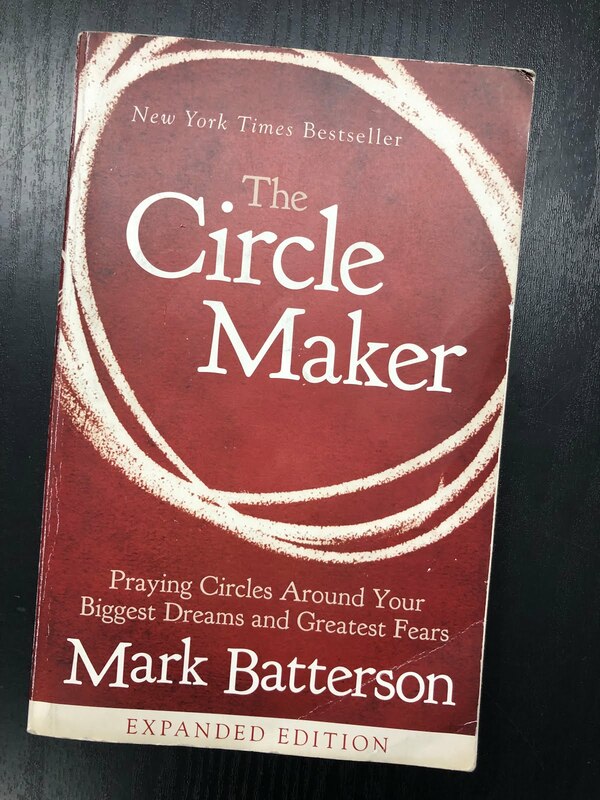 It's a conversation with God where you can express your fears, desires, longings, and failures. Each week I preached in the summer series I offered our church a prayer tip. Here is a summary of the different prayer tips. 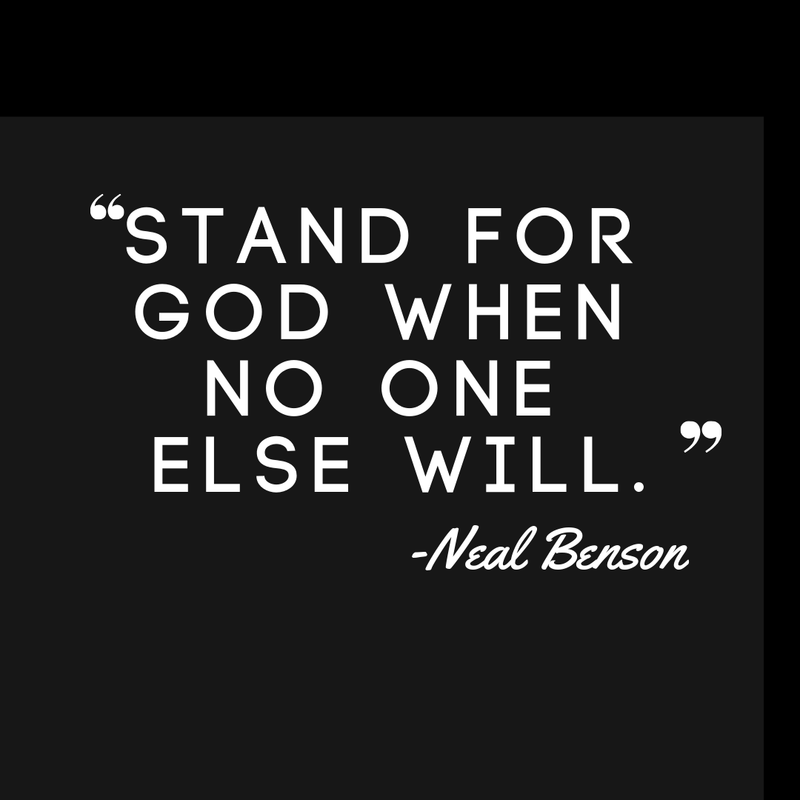 If you find yourself regularly asking God to be with you, you can stop. God is with you. Now, if you have yet to place your trust in Jesus, you can pray for Jesus to be the Lord of your life! Does your prayer life ever include tears? Throughout Scripture we see people who cried out to God. When my mom was in the hospital, I cried more than I’m comfortable admitting. God, who knows our hearts, also knows our emotions. It is pointless for us to attempt to hide our emotions from God. If you need to cry out in prayer, go for it. In his book Moving Mountains, John Eldridge talks about what he so affectionately calls, “The Cry of the Heart.” We see this throughout Scripture and mostly in the Psalms (Psalm 77:1 and Psalm 61:1). It’s okay to cry out to God. I’m not suggesting God hears these prayers any differently, but if you are so overwhelmed with emotion, let God know what is troubling you. Don’t try to hide your emotions from our Lord. We live in a time with so many distractions. There is so much vying for our attention today. Our phones are constantly making noise, the Dodgers are playing, football season starts soon, and the radio is probably still on in your car. Slowly remove these distractions while you’re learning to hear God’s voice. I’m not saying to never listen to the radio or watch TV again. I’m saying minimize the use while you learn to listen to God. Take a page straight from 1 Samuel 3. Samuel sat down and listened to the voice of the Lord. Sit down and say, “Speak Lord, for your servant is listening.” Then sit there. It might feel weird at first. You might have all these thoughts running through your mind. You will have to learn to clear your mind of the distractions so you can discern God’s voice. I’m not saying this is going to be easy. This will take time. This might take months or years of practice. But nothing great I have in life has ever come easy. The best things I have have taken time, energy and deep thinking. Sit and listen. You might want to keep a journal near by for when God speaks so you can write it down. Find a place to meet with God. In Matthew, Jesus told the listeners to meet with God in a closet. In the story of Elijah and the dead boy, Elijah took the boy to his room where he met with God. In 2 Kings 19, Hezekiah went into the temple of the Lord to meet with God. This week, find a place to meet with God. 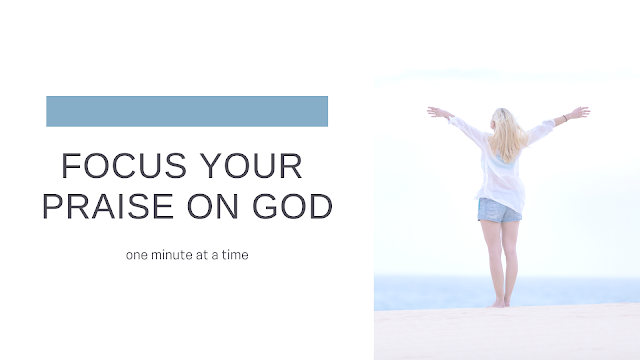 Find a location in your home, the beach, or a secluded place where you can meet with God. When tragedy was nearing, Hezekiah went straight to the Temple. He went straight to the place where Israel met with God. I’m not sure if this was a normal place for Hezekiah to meet with God or not, but this was His place to meet with God. Pray for others more than you pray for yourself. If you want a satisfying prayer life pray more for others. I’m not saying to never pray for your self, but to focus on praying for others more than you pray for what is happening in your life. Pray for your neighbors, pray for your kids, pray for the leaders of our Nation, pray for others church in our county, pray for the unity of the church, pray for us to stay united in mission, pray for your family, and pray for the people you are investing your life in. Jesus taught us in John 17 to Pray for others.